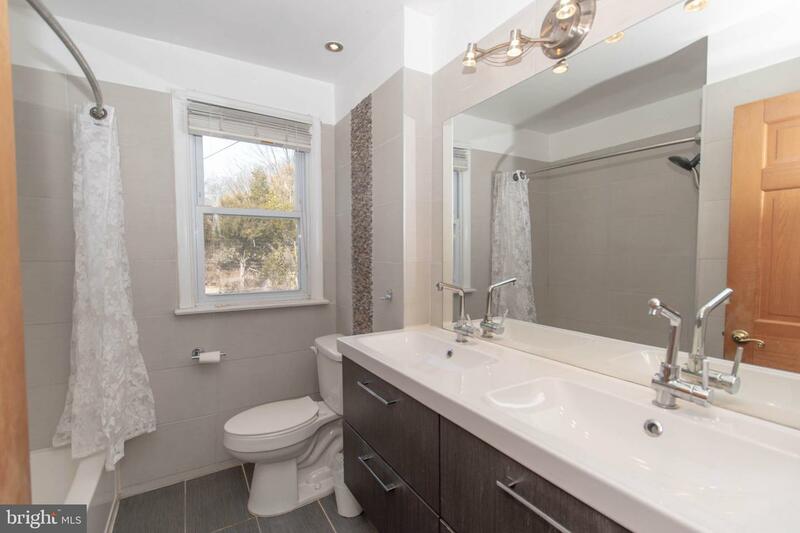 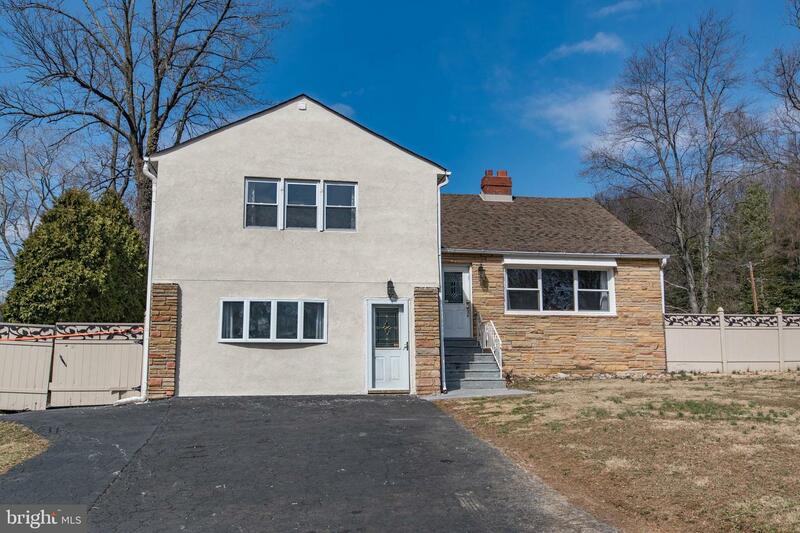 Welcoming & modern home in the Award Winning SD of Lower Moreland! 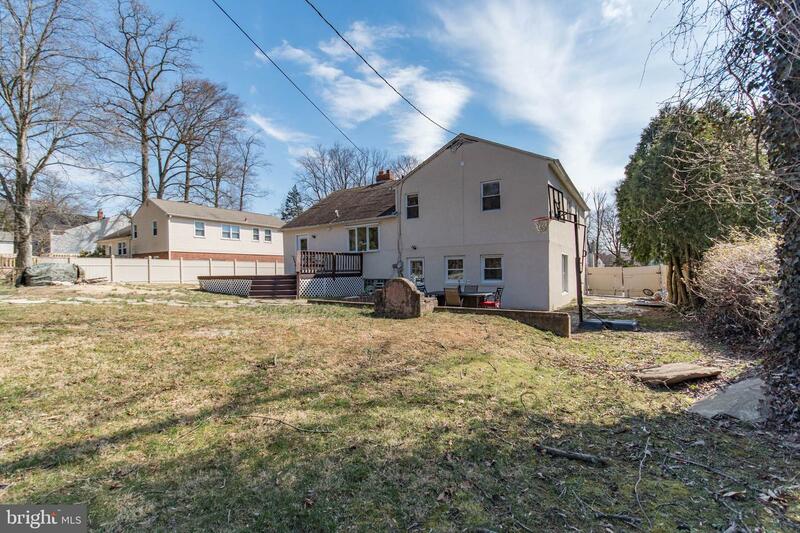 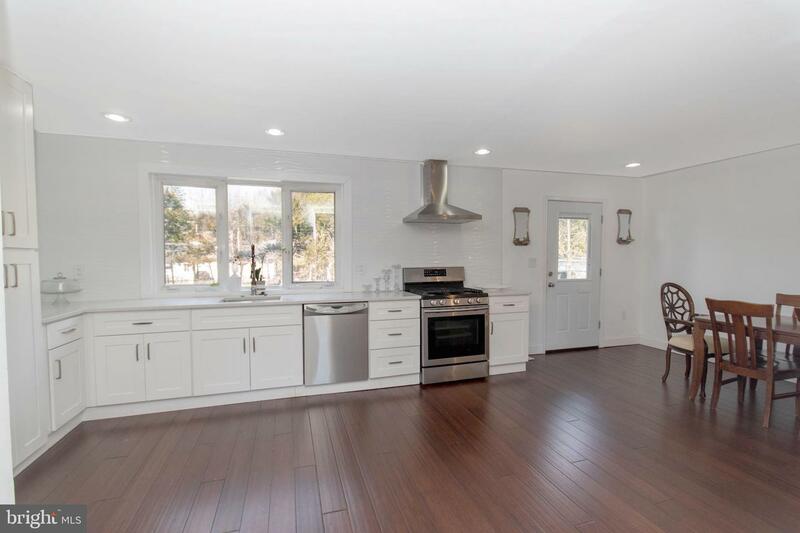 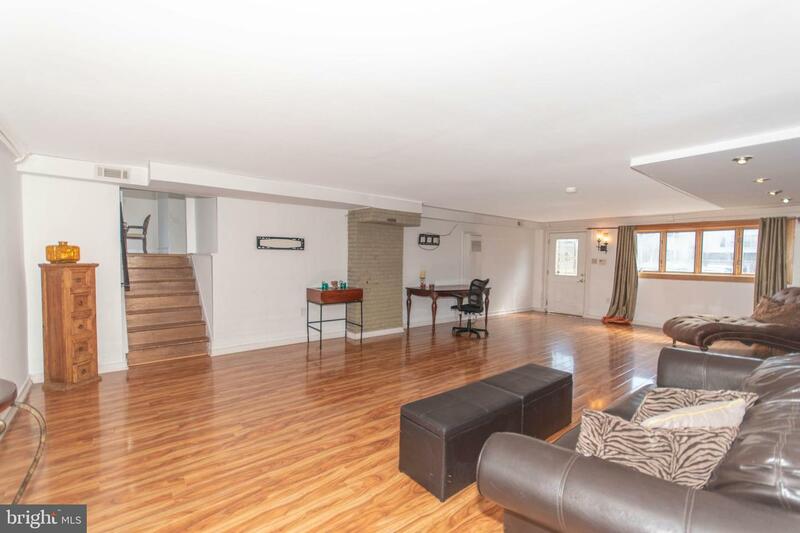 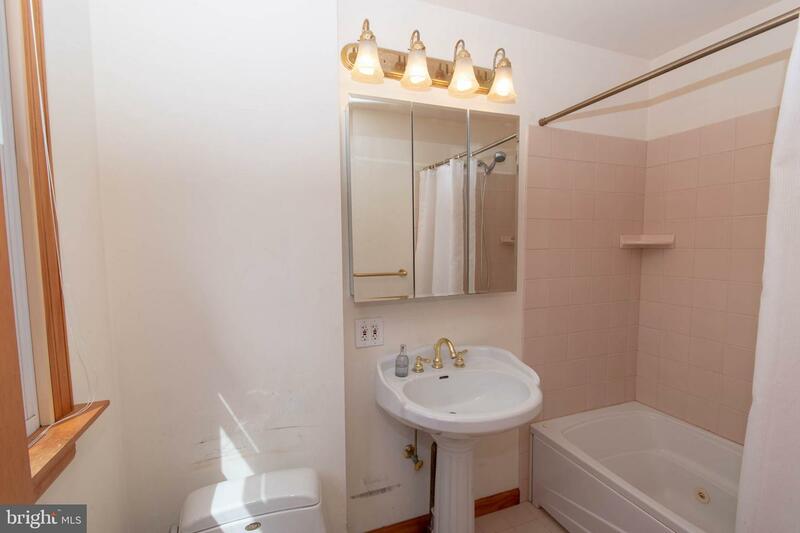 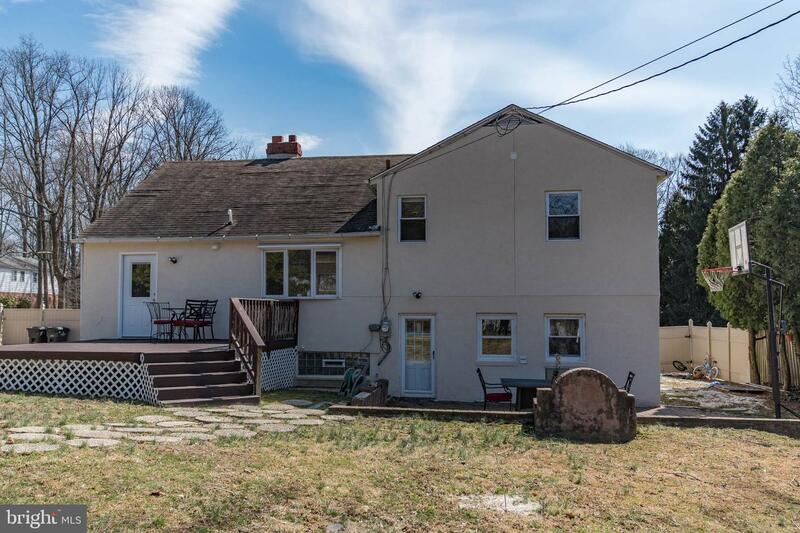 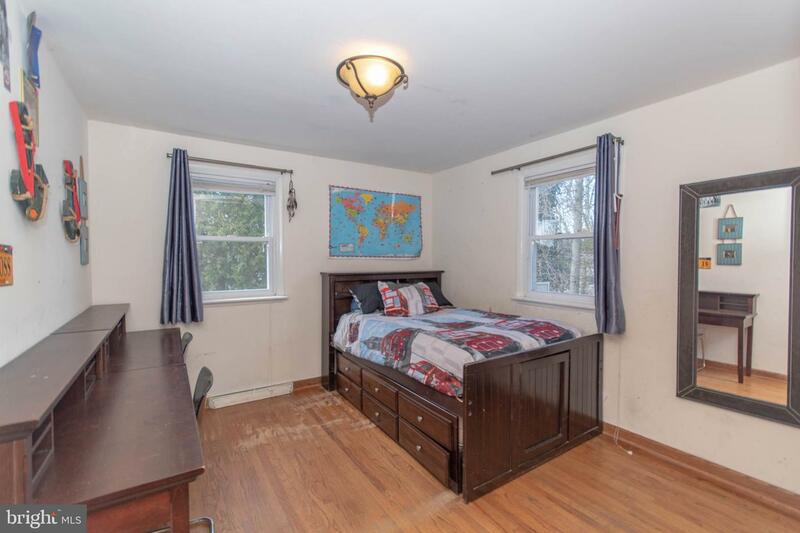 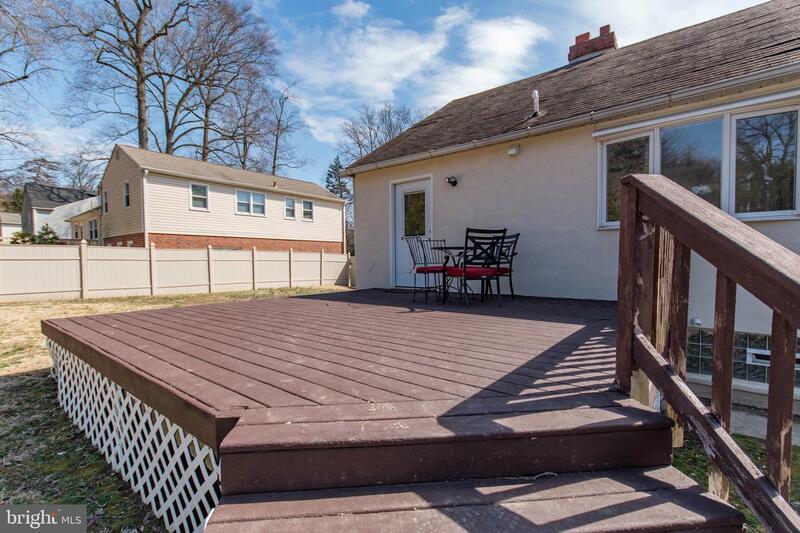 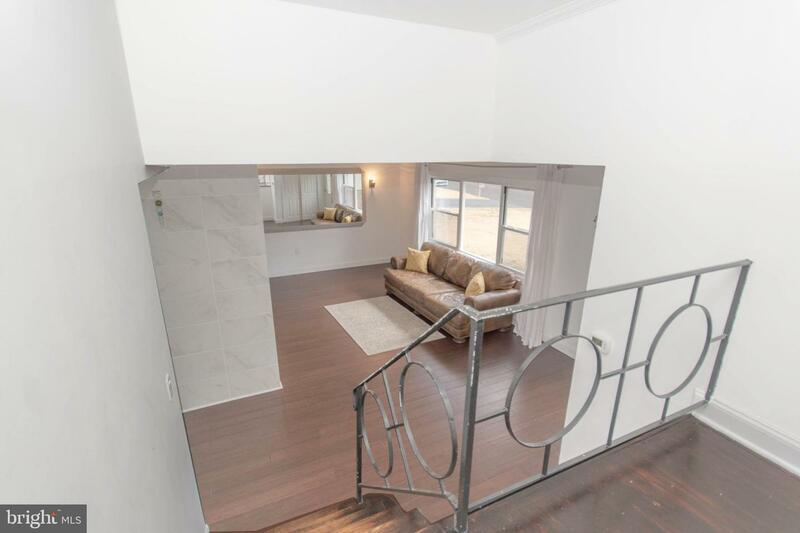 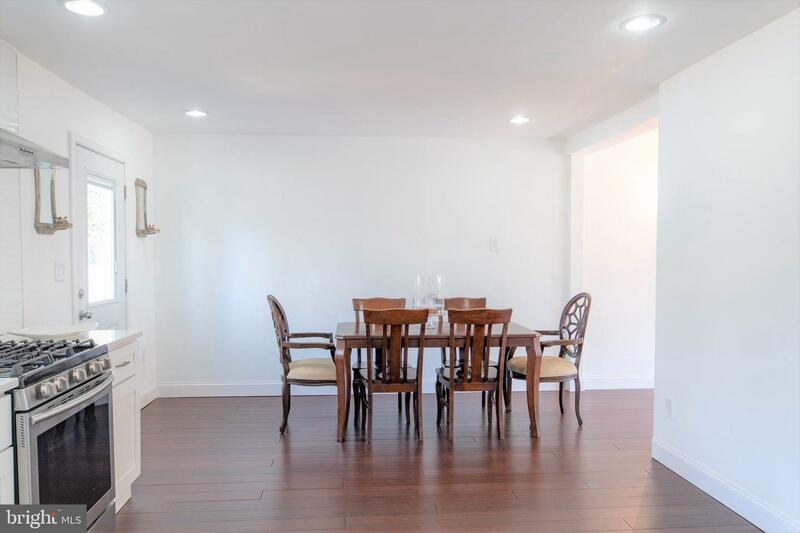 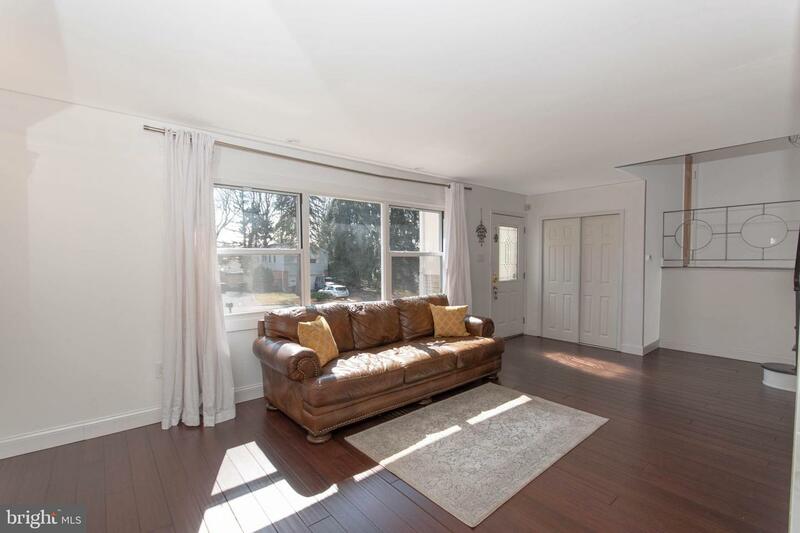 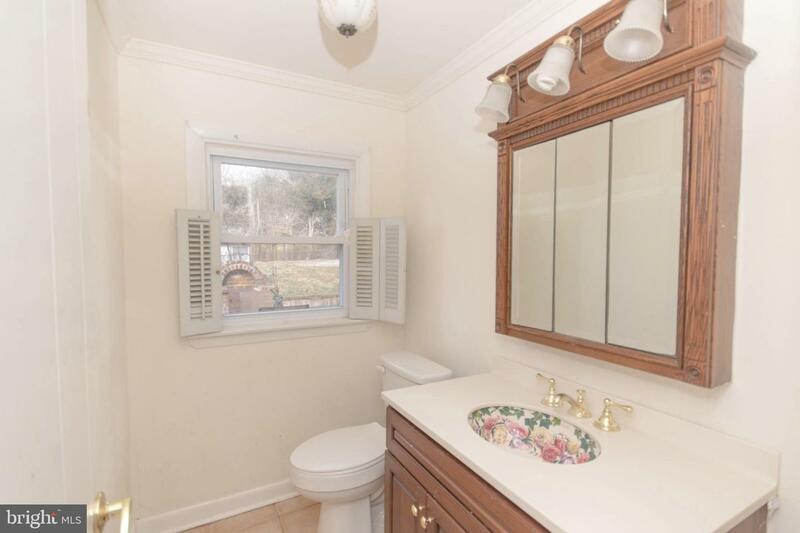 This fully remodeled split level offers 4 bedroom, 2 & 1/2 bath home is perfect for your family & entertaining. 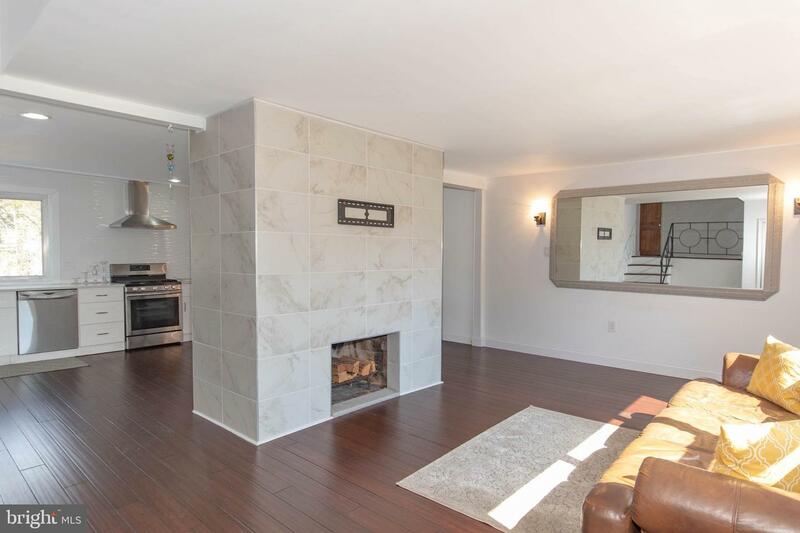 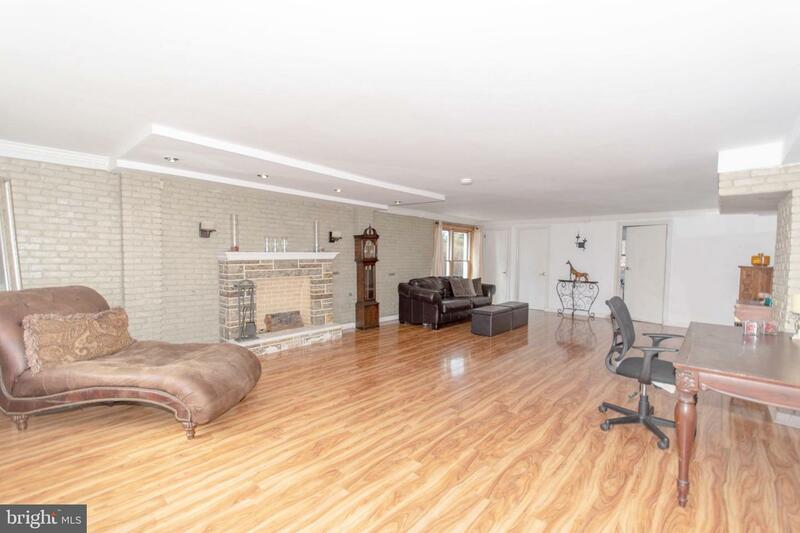 Open floor plan on the main level is anchored by the center fireplace. 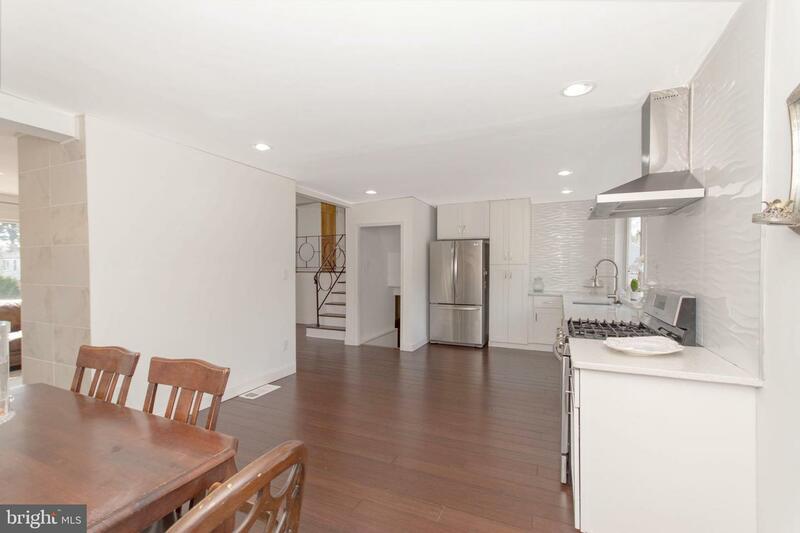 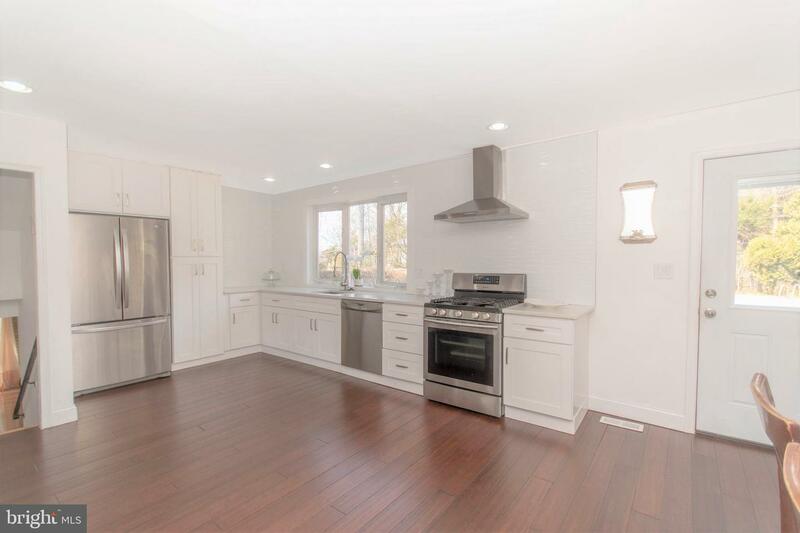 Updated & sleek white modern kitchen w dining rm combo has big windows over looking the awesome back yard. 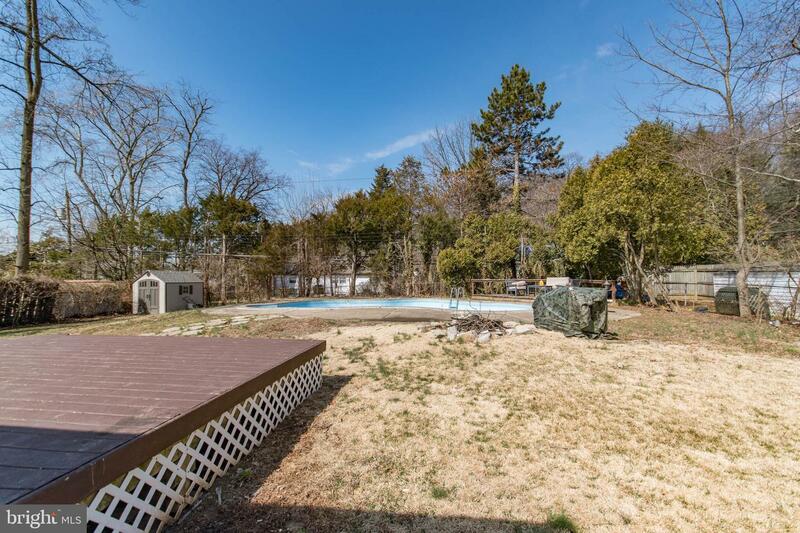 Gorgeous heated in-ground swimming pool w two decks & built in grill. 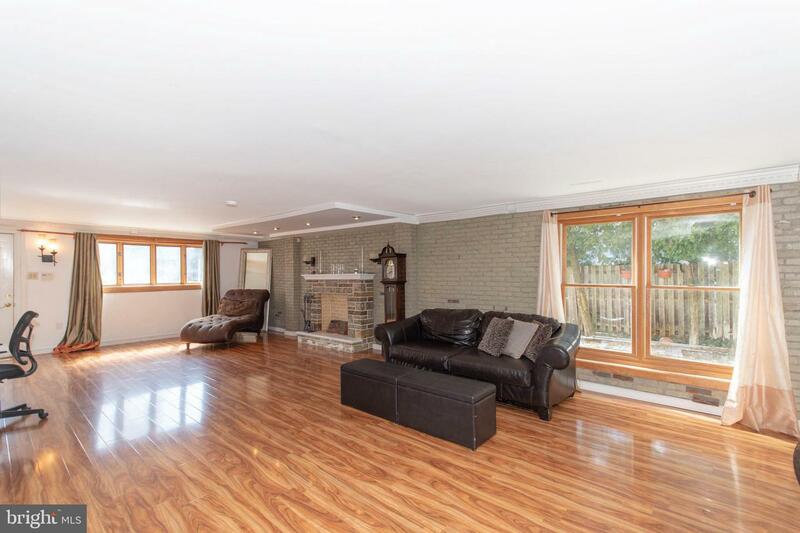 4 spacious bedrooms including the large master complete he second level. 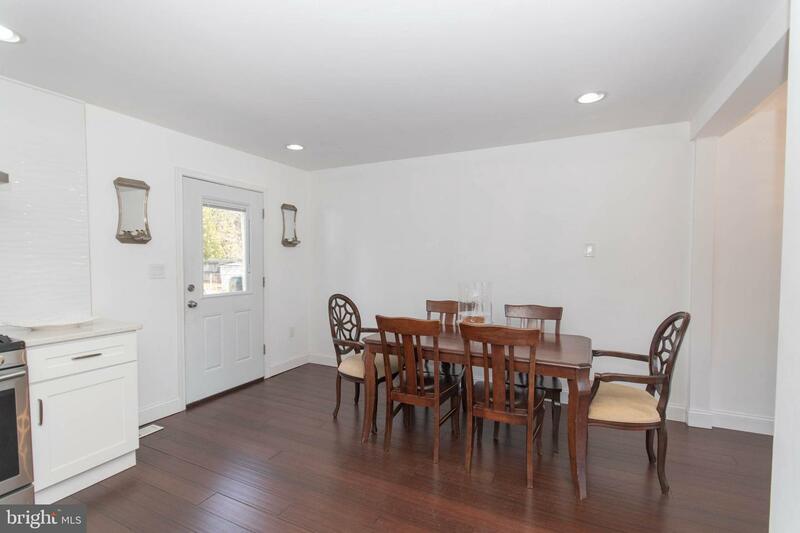 Lower level family room with powder room and laundry will be the center of many memories. 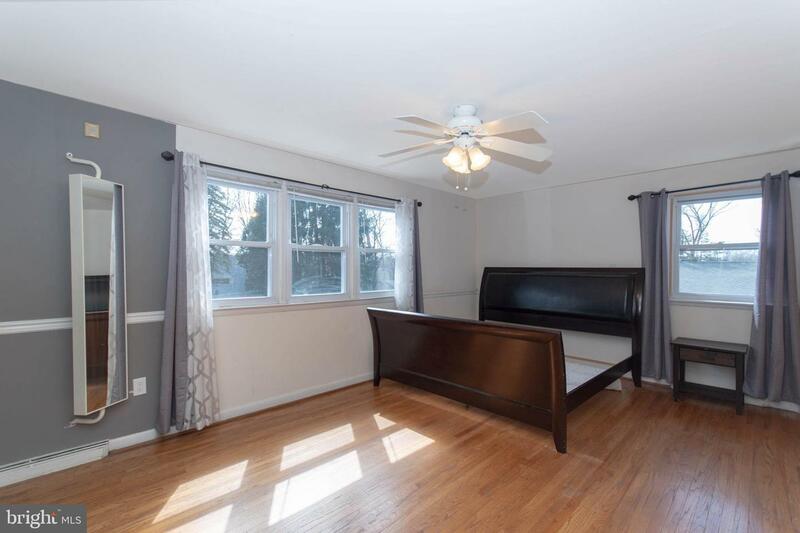 All new replacement windows, updated 200 AMPS electrical service, new water heater & 5 year old A/C plus completely whole house re-finished Stucco exterior. 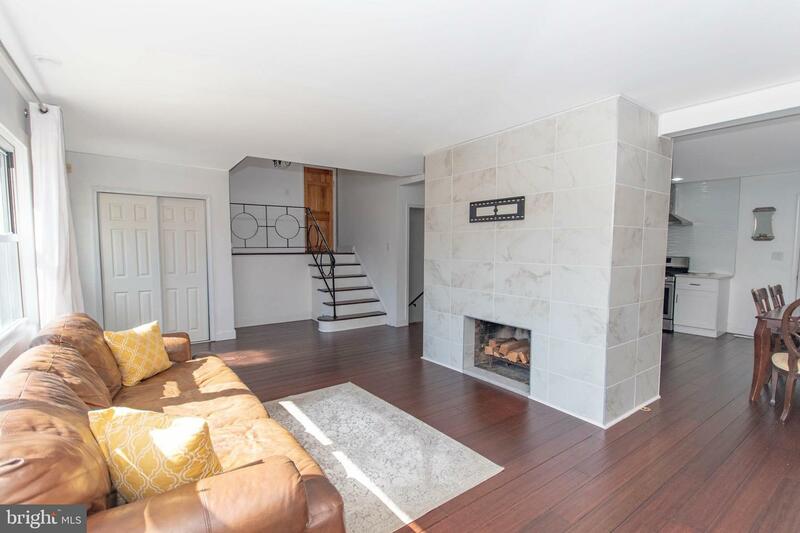 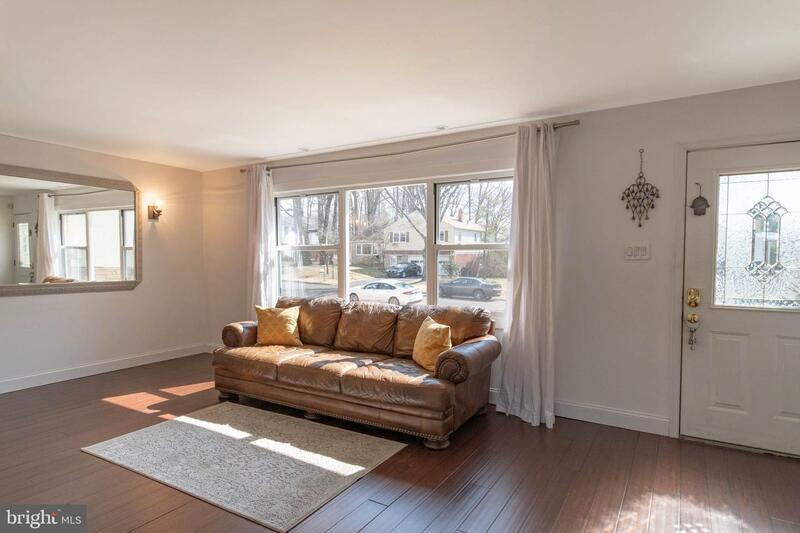 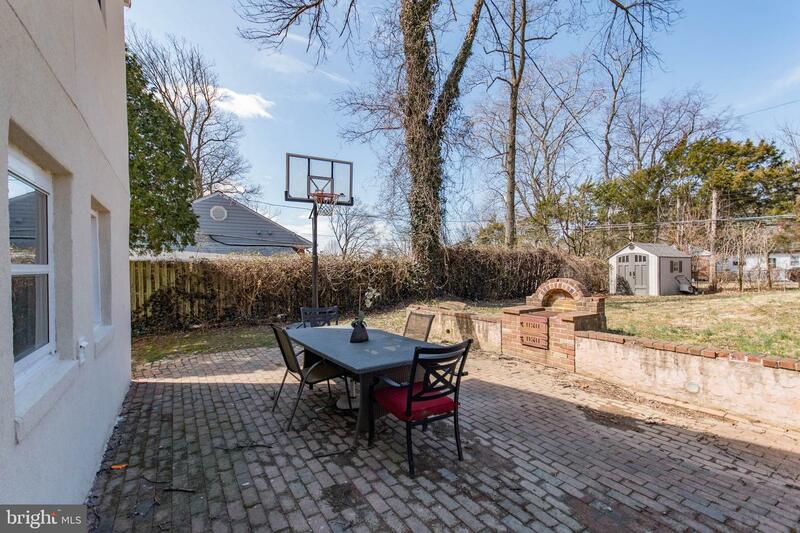 In a quiet community, a short walk the Ridgway Park & Playground, & within walking distance to the Philmont train station, transit to Center City.